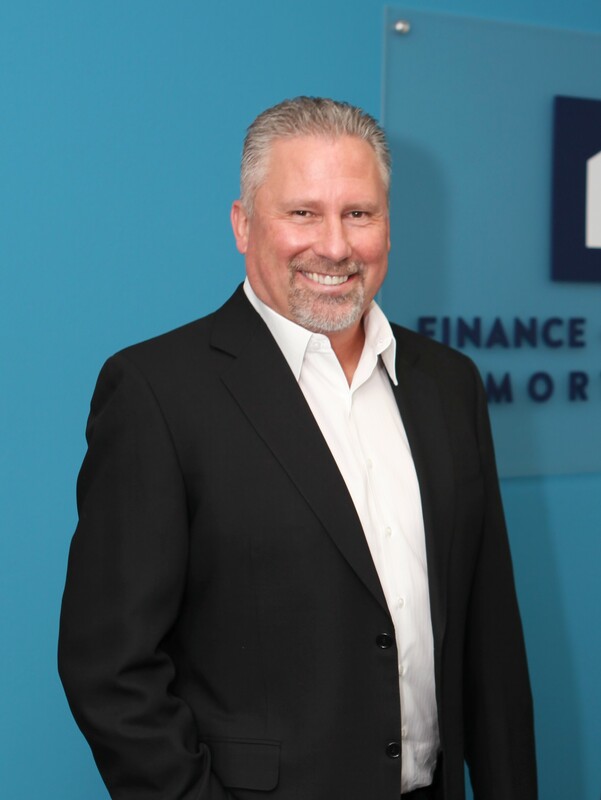 With more than 26 years of experience in the mortgage industry, Steve has extensive practice originating and structuring home loans for both purchase and refinance clients. He is a firm believer in exceptional customer service and adding value at every step of the process. Steve is a top mortgage originator as well as manager. His leadership skills have produced some of the highest producing teams in California. Steve works with an extensive network of business managers/CPA’s and Realtors. Having been a broker, banker and a correspondent, Steve’s skills set him apart from his competition due to his successful experience at every level of the mortgage business. Steve continues to be one of the most knowledgeable and well respected mortgage originators in our business.